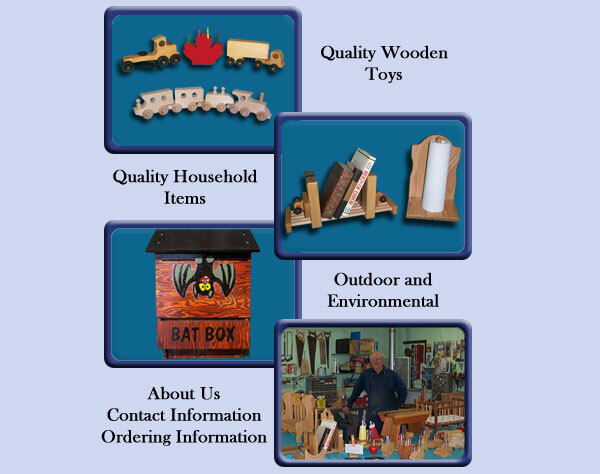 "Handmade Wood Products created with pride, safety and care." Please forward any comments or Information to . Site protected under copyright © 2003 - 2005. No part of this site may be used without the writen permission of The Web Master or Wolfhead Wooden Toys.